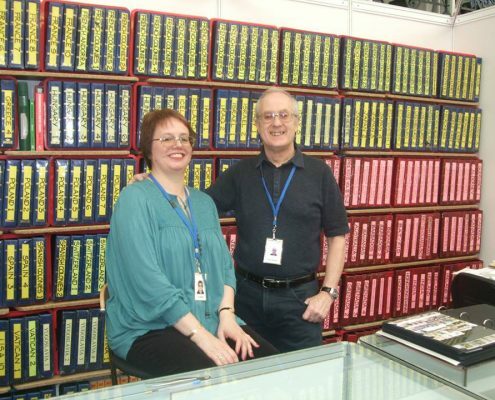 We began trading in September, 1996 and are proud to be honorary members of the Philatelic Traders Society (PTS). 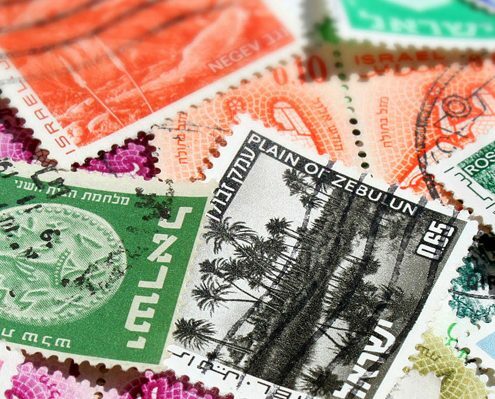 We deal in stamps from Europe and Colonies, the British Empire / Commonwealth, the Channel Islands and Isle of Man stamps and have stocks of many other countries. We sell unmounted mint, mounted mint or used stamps from most periods. 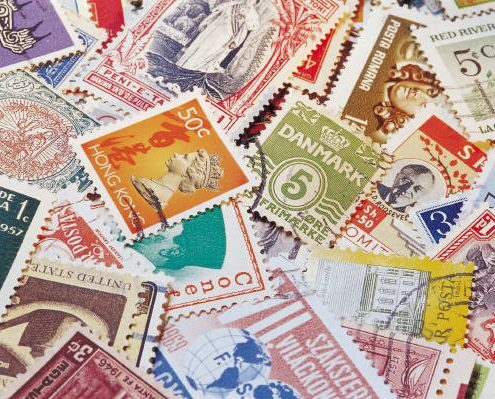 We attend several stamp shows throughout the year and we are happy to accept mail order. We have listed several of our countries here on our website but we do hold stocks for many other countries. If you would like to send us a wants list please state country, Stanley Gibbons catalogue number and whether you would like the item(s) unmounted or mounted mint or used.